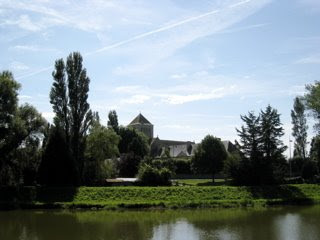 Yesterday Hamburg, today Normandy for a concert in the Abbey of Lessay, near the Parc Regional des marais du Cotentin et du Bessin, not far from Mont St. Michel. 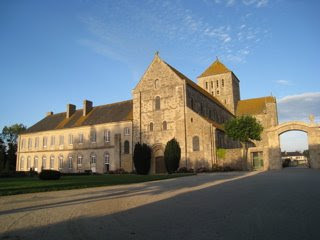 The Abbey of Lessay, having been mined and destroyed in World War II, was faithfully reconstructed by artisans from all over France over a twelve year period. 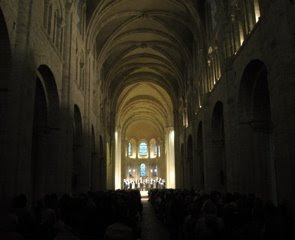 It's beautiful, and the acoustic is wonderful. A wonderful evening with a fantastic audience.